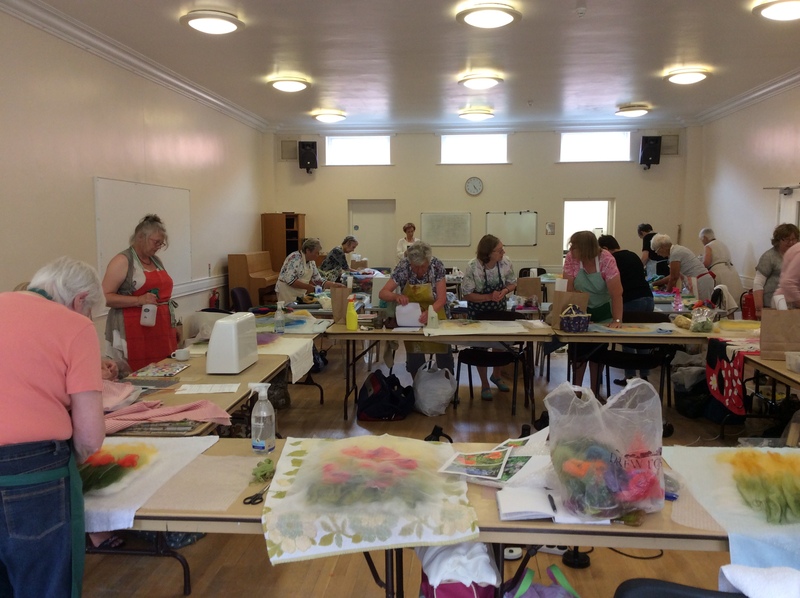 A quick catch up on the past week’s workshops which included wall hangings and vessels…..
Wednesday saw me driving back down to Podehole for the second session of my Wet Felted Wall Hanging workshop with the Spalding Embroiderers. 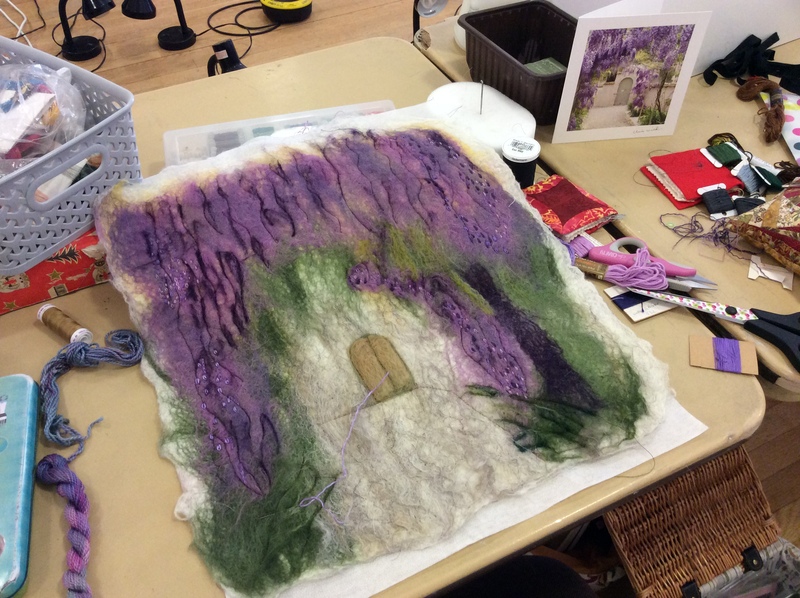 Last month the ladies created their wet felted backgrounds and added some needle felted flowers. 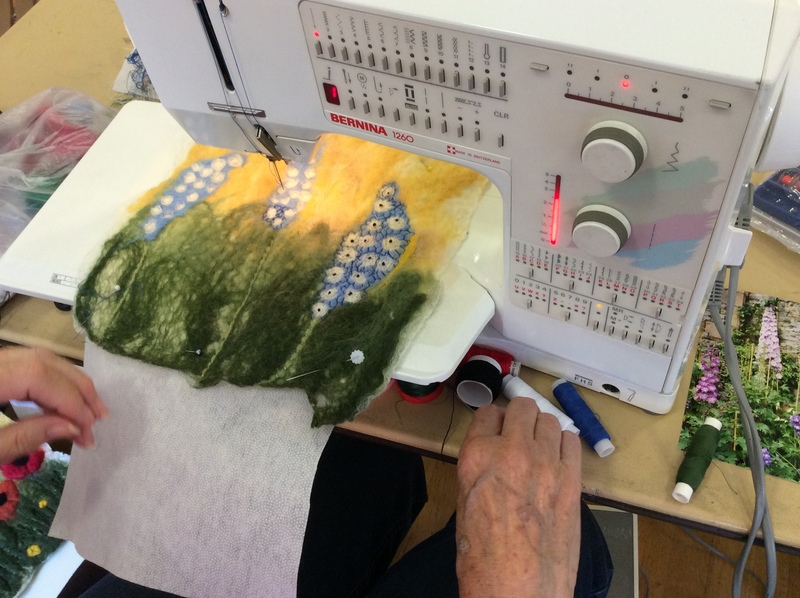 This week they concentrated on embellishing their work with hand stitching…..unfortunately they are not permitted to use their sewing machines in this particular hall which is something I’ve never come across before! One or two of the ladies had done some homework since we last met and added free machine stitching. 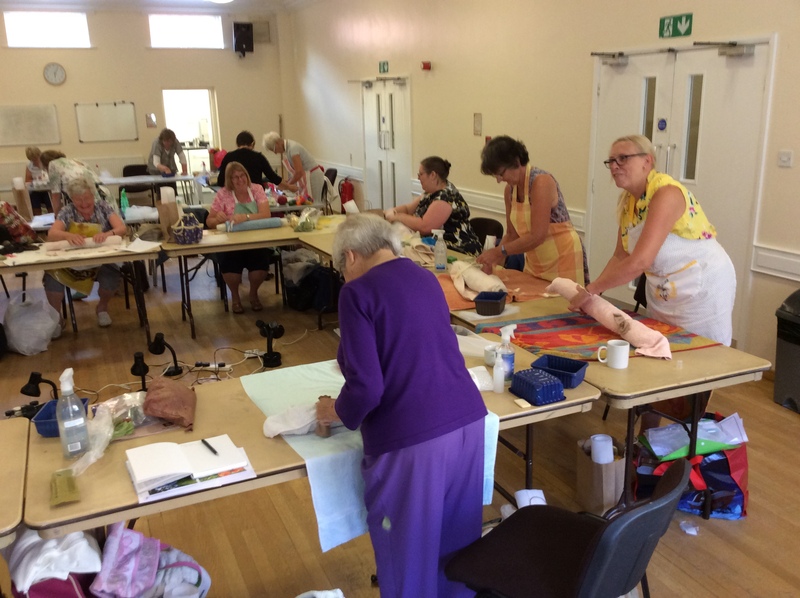 This is just a small sample of the wonderful work being produced…..
Once again it was a pleasure to work with such an enthusiastic bunch of ladies and as you can see from the photos the standard of work is terrific! 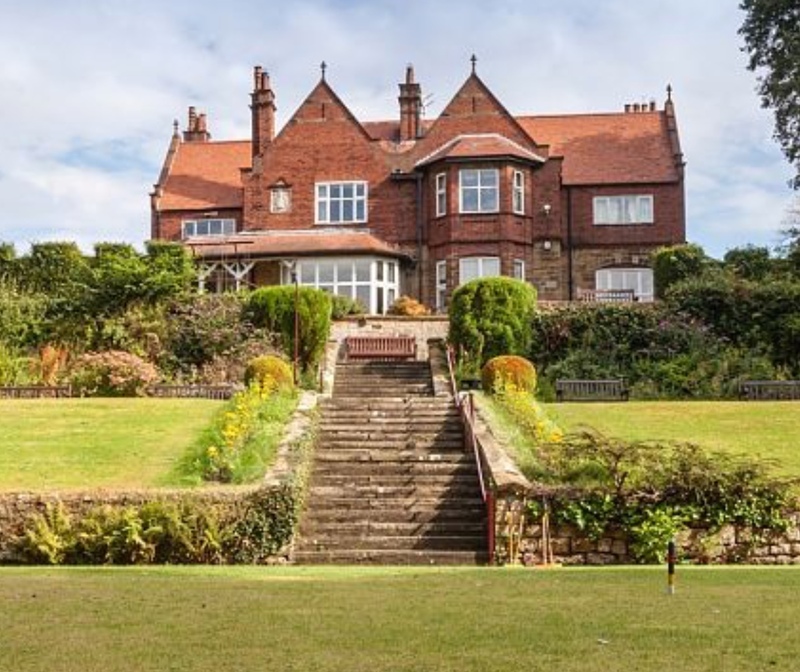 I’m already looking forward to my return visit in September when we will be experimenting with Lutradur and Tyvek to produce a forest floor themed 3D picture. On Saturday I was given even more of a challenge when Sue, with daughters Adele and Sharon, visited the studio. They had said they wanted to make 3D vessels but made it very clear from the outset that they weren’t prepared to settle for something straight forward or easy. They were only interested in making complex 3D shapes, the sort that require a book resist or differential shrinkage. 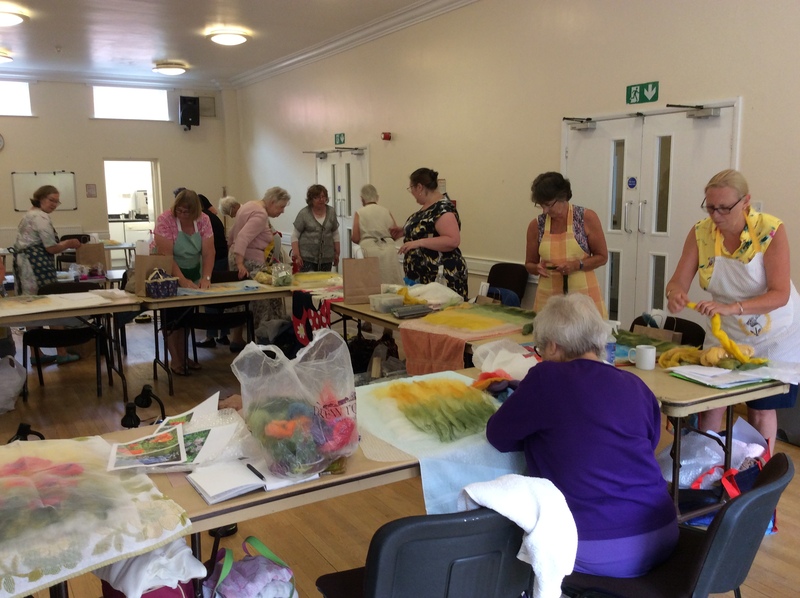 When you consider that none of these ladies had ever done Wet Felting, either 2D or 3D, prior to this visit what they achieved in 6 hours was pretty amazing! 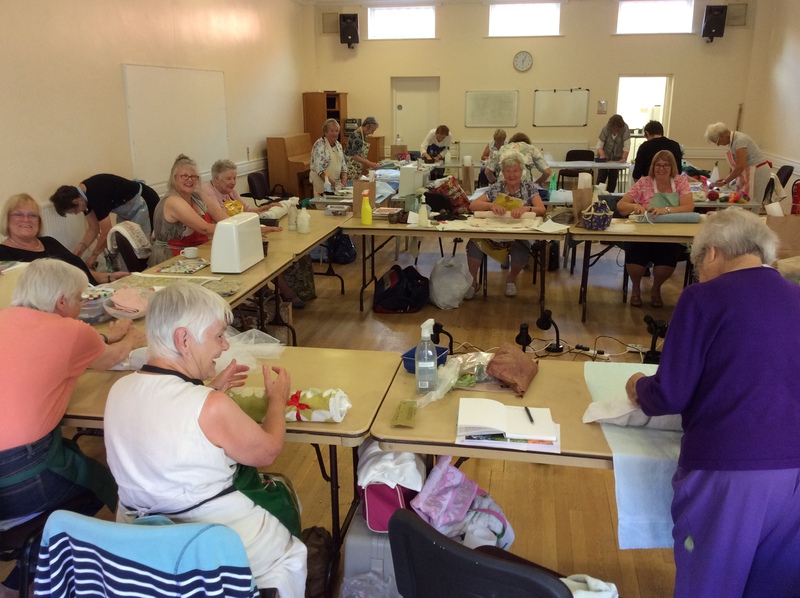 Beginners Workshop in Wet Felting…..
Today saw me driving down to Colemans Craft Warehouse in Rushden, Northamptonshire to deliver a beginners workshop in Wet Felting. Colemans is a large out of town, retail outlet crammed with all manner of crafting equipment and materials including card making, stamping, fabrics, Felting, beading, knitting, etc. There is a cafe area on the ground floor while the spacious, well lit workshop area is on the mezzanine above the sales floor. 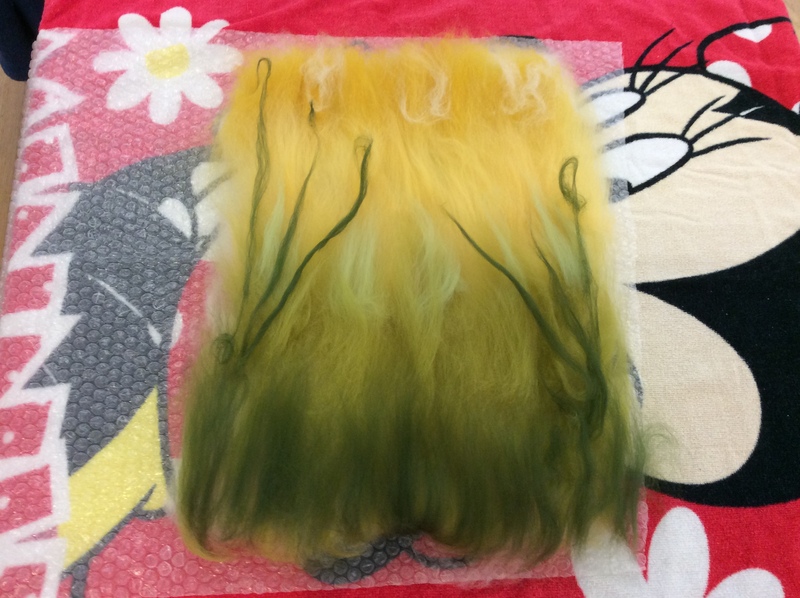 There were nine ladies taking part in the workshop and for all of them this would be their first introduction to Wet Felting. 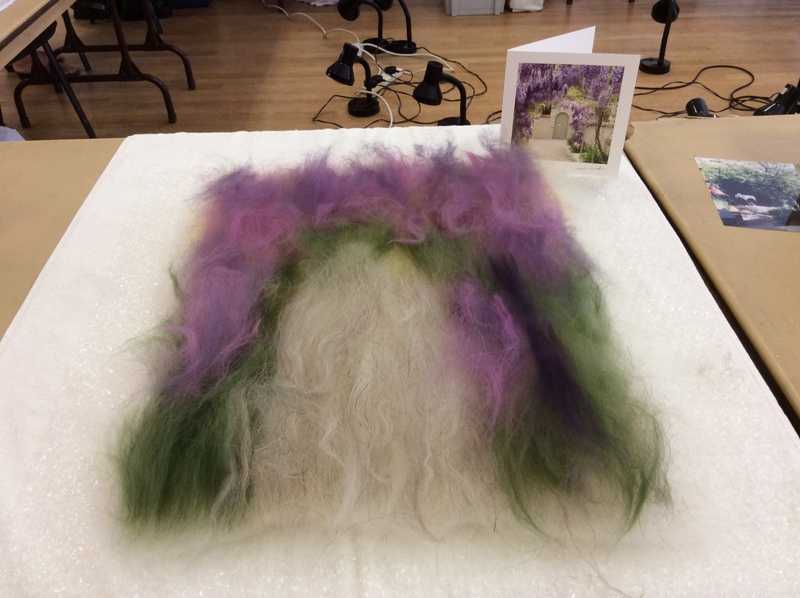 We began by discussing the basics of creating a piece of flat felt and everyone made an abstract sample using Merino fibres and adding snippets of yarn, fabric and silks. 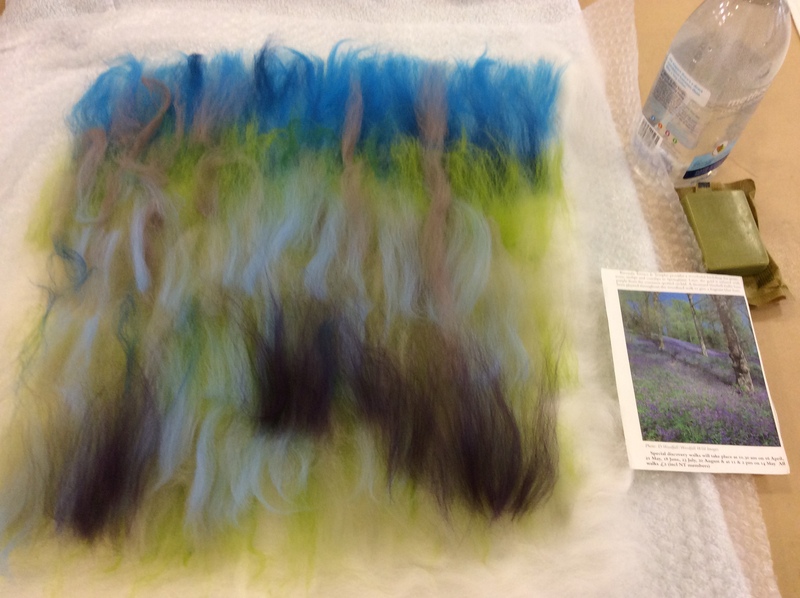 Above are the pieces prior to Felting (apologies for the one that’s missing) and below are the pieces after Felting. After lunch the ladies were given a choice. 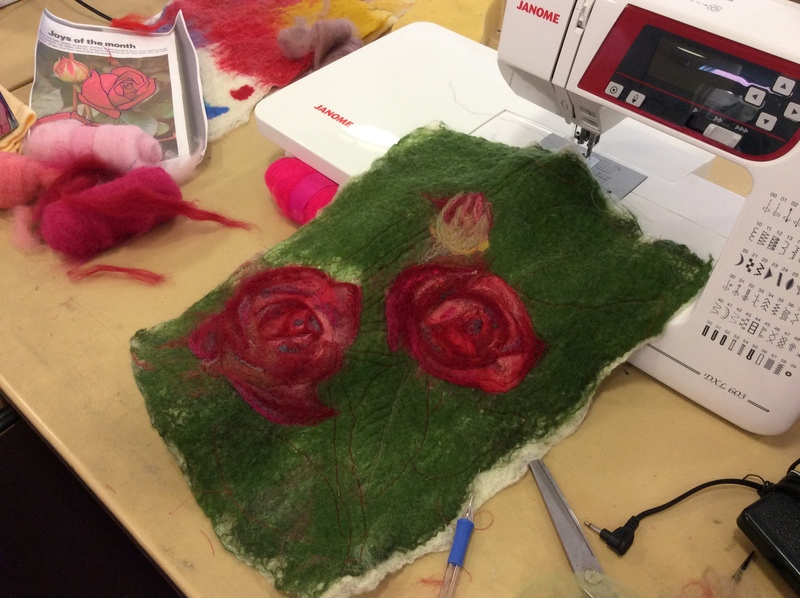 They could either make a picture, using the skills they had learnt earlier, or they could learn another laying out technique and make a flower. 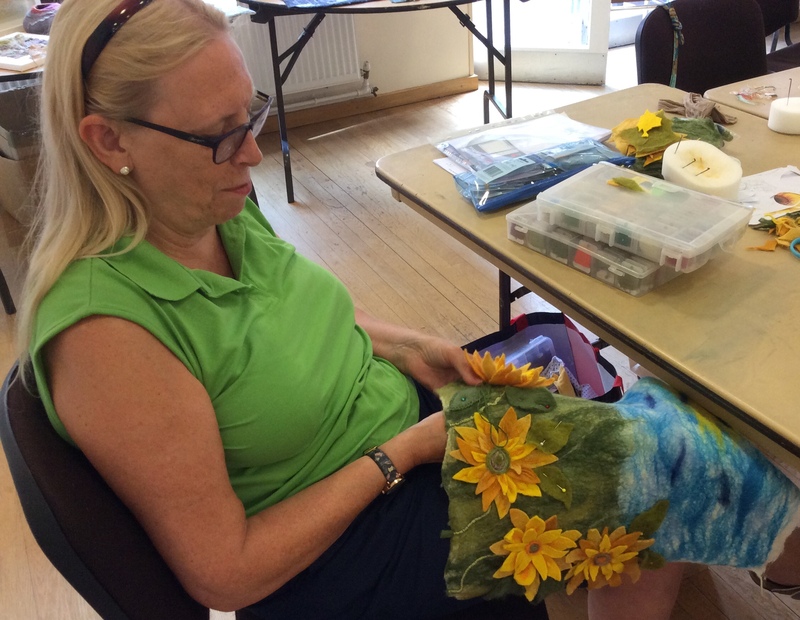 It was quite spooky how one side of the table chose the picture while the other side chose the flower…..I hadn’t realised the split until I looked at this photo! 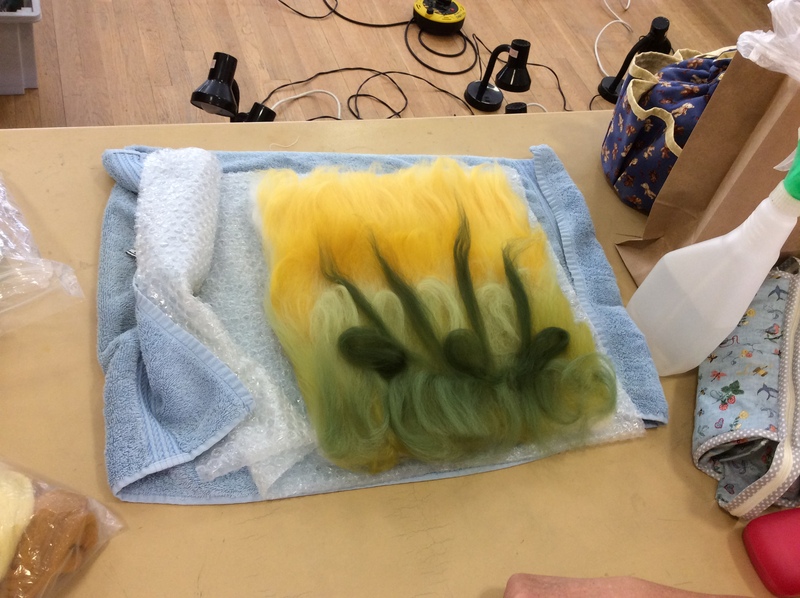 The ladies all said how much they had enjoyed the day and all of them are keen to do more Wet Felting which is terrific to hear. 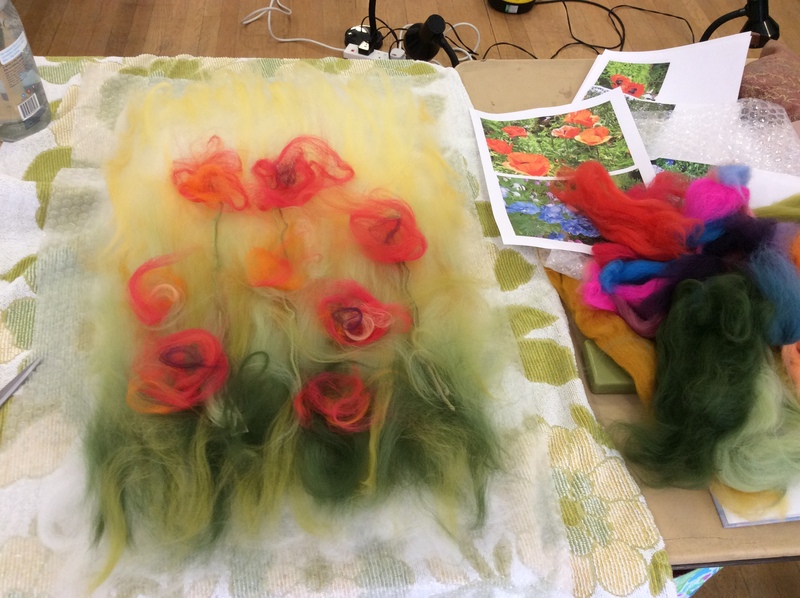 Colemans have invited me back to do another Wet Felting workshop for them on Saturday 14th April so I’m looking forward to seeing some familiar faces and hopefully some new ones too. 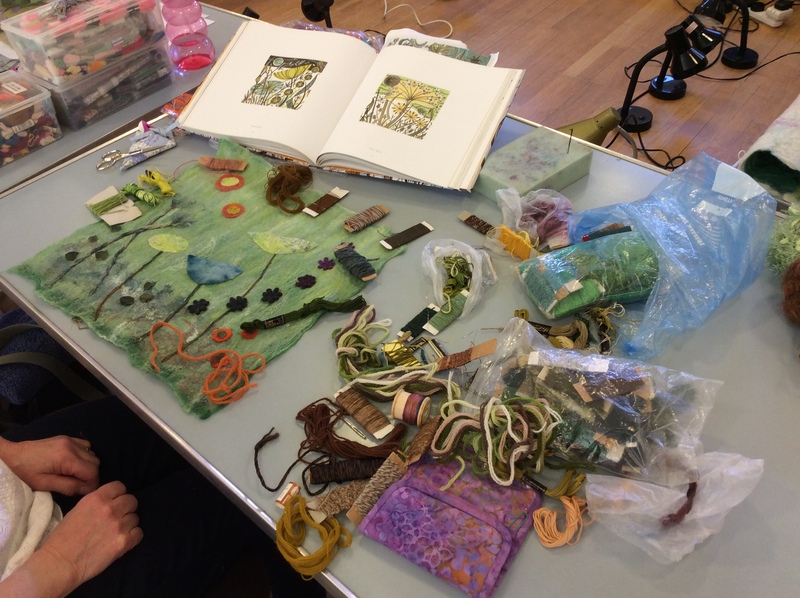 Next time we will be creating felted landscapes and learning how to incorporate pre felts in our work. Many thanks to Jo and the staff at Colemans for making me welcome and to my enthusiastic students!